If Cartrack had to select a song to describe its path in the market, it would most certainly be “Up Up and Away” for it truly is rising in a “beautiful balloon”. In fact, click here and put the background music on as you read this story. Reporting on the company’s financial results for the six months ended 31 August 2018, Cartrack Global Chief Executive Officer, Zak Calisto, had nothing but good news to tell a packed room. The company, which operates in 24 countries and five continents, increased Headline Earnings Per Share (HEPS) by 25% and declared an interim dividend of 18 cents per share. Most significant, however, is the fact that Cartrack grew its subscriber base by 28% to 849 772, a notable acceleration of the already robust compound growth rate in subscribers over the past six years of 21% per annum. Calisto said the growth was as a result of on-going strong investment in operational, distribution and service capacity. The growth bodes well for future revenue generation – 73% of the subscriber base joined Cartrack in the past 36 months, whereas the average life cycle of customers is more than 64 months. The group also continues to maintain a strong order book while focusing efforts on research and development, customer experience and distribution. Cartrack’s emphasis on customer satisfaction was recently recognised at the prestigious 2018/19 Ask Afrika Orange Index Awards, where it received the highest service score from customers of all companies surveyed in its category and was awarded “Car tracker” industry category winner. Cartrack noted that despite the significant investment in the past year, it achieved further improvements in its industry-leading margins. 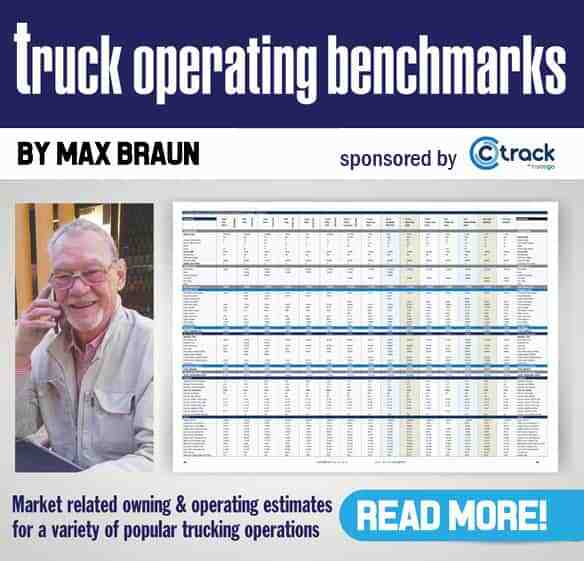 As the subscriber base grows, Cartrack continues to identify and seize opportunities to realise economies of scale and maximise operating efficiencies. The company’s operating profit margin increased to 34% (HY18: 32%) and the Earnings Before Interest, Tax, Depreciation and Amortisation (EBITDA) margin rose to 50% (HY18: 47%). The South Africa segment delivered particularly strong results, with annuity revenue increasing by 26% from R410.4-million to R518.8-million and subscribers growing by 30% over the same period. The primary contributors to this organic growth were the realisation of a strong sales pipeline, investment in operating capacity and an effective distribution strategy. And here’s something interesting. Calisto said that the South African market remained underpenetrated in both the corporate and consumer segments, despite South Africa having one of the highest telematic penetration rates in the world. So there is plenty room for further growth. “The South Africa segment is expected to deliver even stronger bottom line results in the next 18-months as it is currently deploying an upgraded proprietary customer-centric platform which allows for improved efficiencies to deal with the current accelerated growth,” said Calisto. The Africa segment delivered a resilient performance – it remains highly profitable and generates strong positive cash flows, notwithstanding sluggish regional economic performance. It also continues to play a critical role in ensuring a high cross-border stolen vehicle recovery rate and improved service to customers who engage in cross-border travel. The subscriber base in Africa decreased by 2%, while annuity revenue increased by 7% to R50.5-million, primarily because of a stronger rand. The European segment delivered strong subscriber growth of 23% and annuity revenue increased by 28% to R67.3-million. 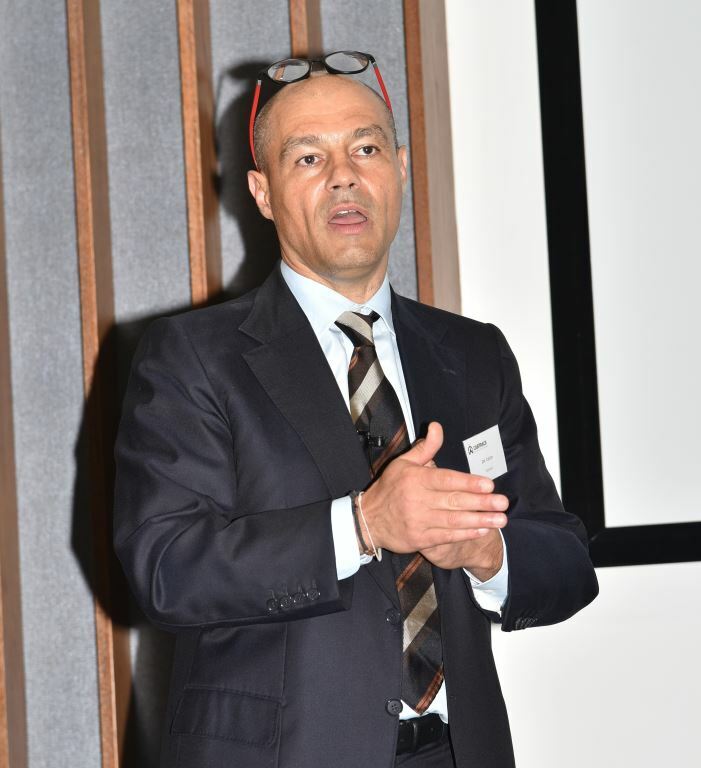 Calisto said that Europe presents lucrative growth opportunities to provide telematics offerings and related value-added services and Cartrack is well positioned to capitalise on these opportunities. Asia Pacific has, in a short space of time, become the second largest segment in the group based on revenue contribution, with annuity revenue up 54% to R71.7-million and subscriber growth of 43%. “The market in this segment remains considerably underpenetrated due to fragmented market participants delivering entry-level telematics offerings. This trend presents Cartrack with the opportunity to utilise its advanced and more sophisticated, reliable products and customer-centric services to gain market share,” said Calisto. 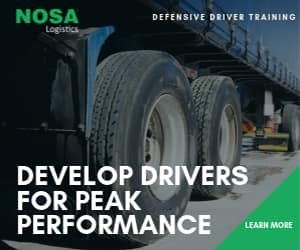 As for the USA market, he said that investment to date has largely been in research and development, and this is pivotal to Cartrack’s rapid expansion in the telematics industry. “Cartrack has been experiencing delays in this region but the good news is that the company is now well positioned to roll out further in the USA and to capitalise on the 3G sunset that is expected to occur in 2020. The vast majority of the competitors’ existing subscribers are currently using 3G devices which will soon become obsolete and will require a replacement technology,” he said.